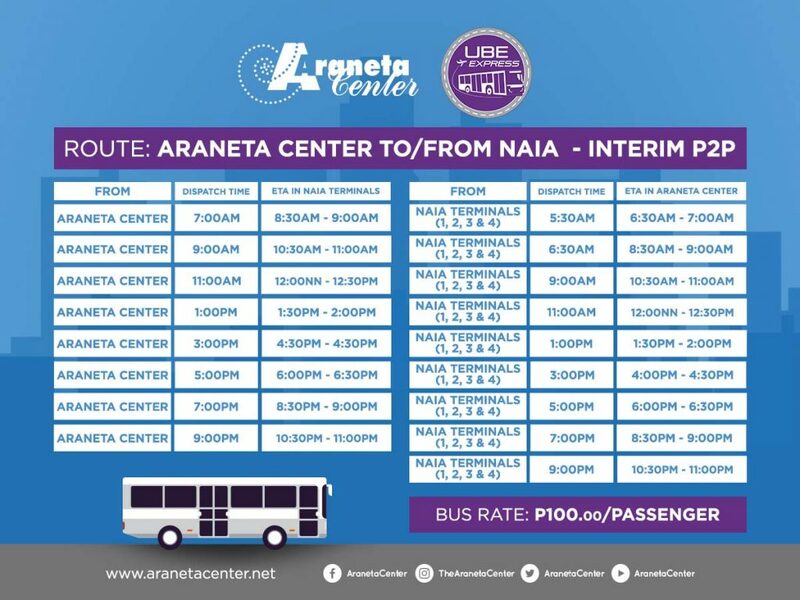 Expanding the UBE Express routes, a premium point-to-point route from Araneta Center to the Ninoy Aquino International Airport terminals 1, 2, 3 and 4, and back, was launched Sep. 3. 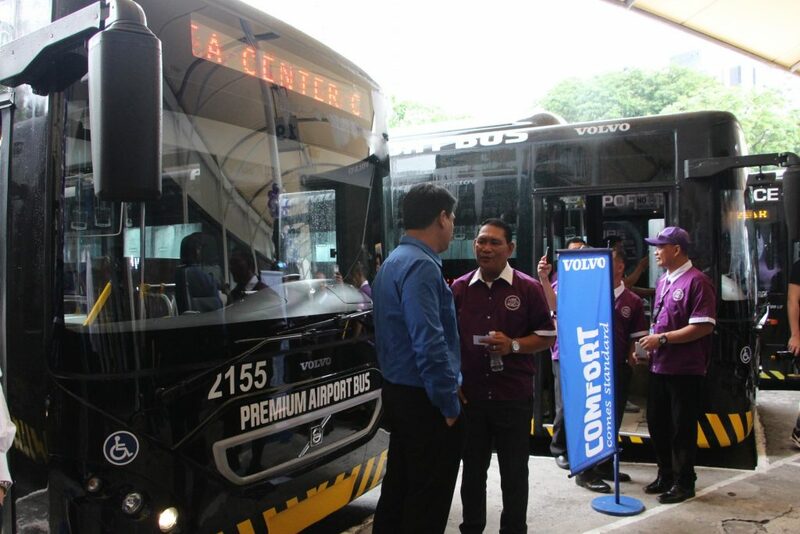 The articulated buses can accommodate up to 156 passengers and have daily dispatches from Araneta Center to NAIA from 7 a.m. to 9 p.m. with a two-hour interval, and vice versa from as early as 5:30 a.m. to 9 p.m.
From Cubao, the trip is expected to take from one and a half to two hours, and costs P100 coming to and from NAIA. 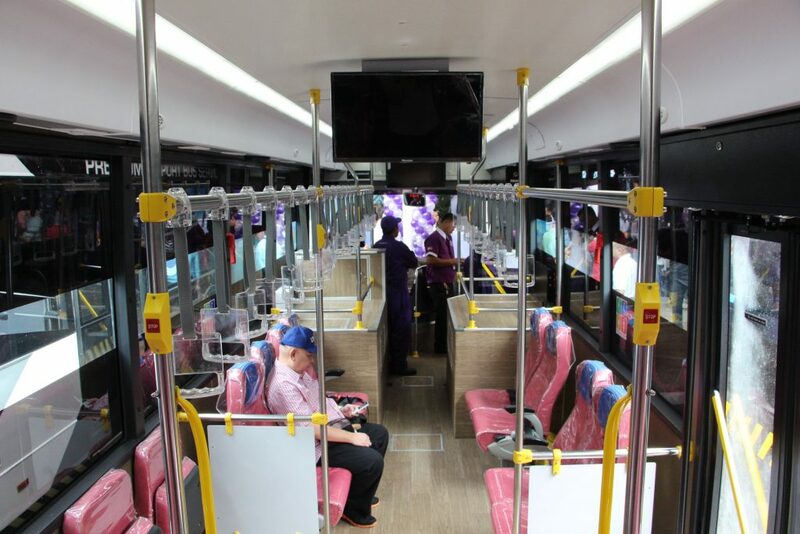 The buses are fully air-conditioned, equipped with global positioning system (GPS) technology, WiFi connection, closed circuit television (CCTV) cameras, and easy access to persons with disabilities.